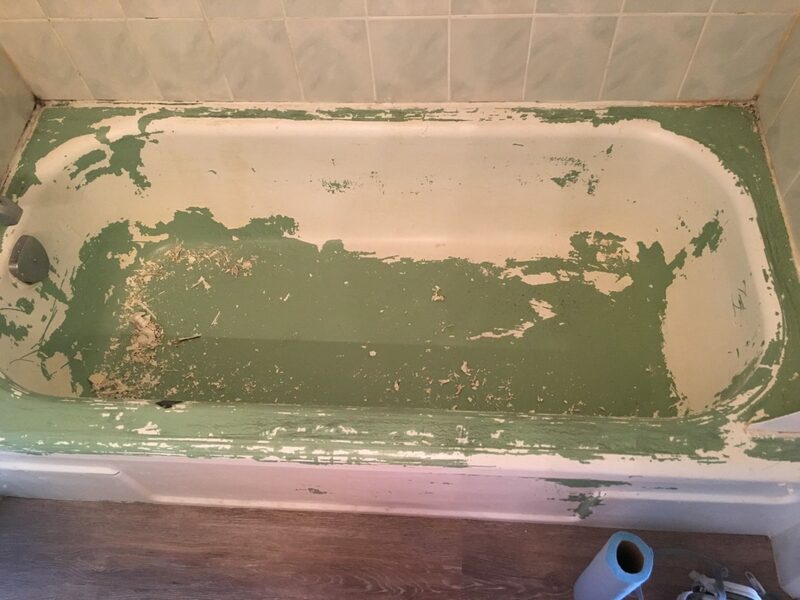 Bathtub Refinishing - Better Solutions Ltd.
Is your bathtub unsightly or worn out? Don’t replace, refinish! 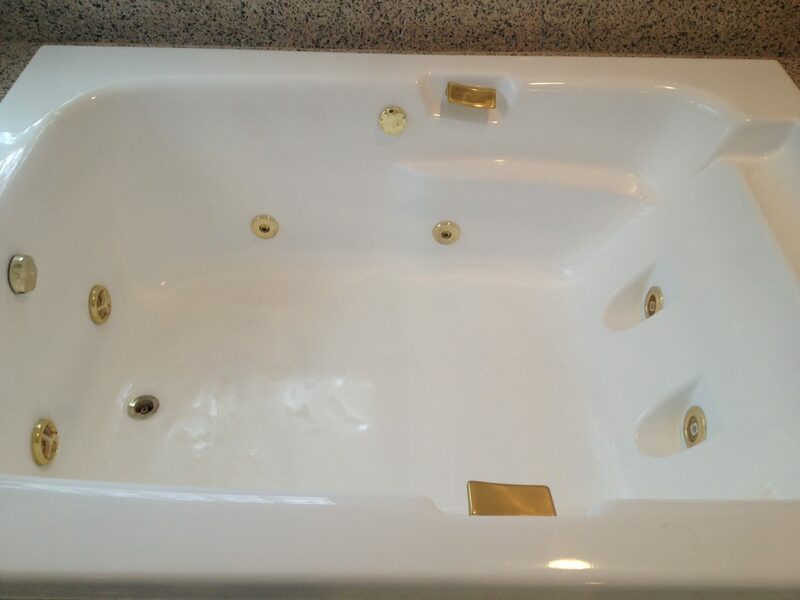 Prior to refinishing we repair any damage on your old bathtub so the final product has the smoothest possible surface; this includes chips, cracks, scratches, holes, and rust. 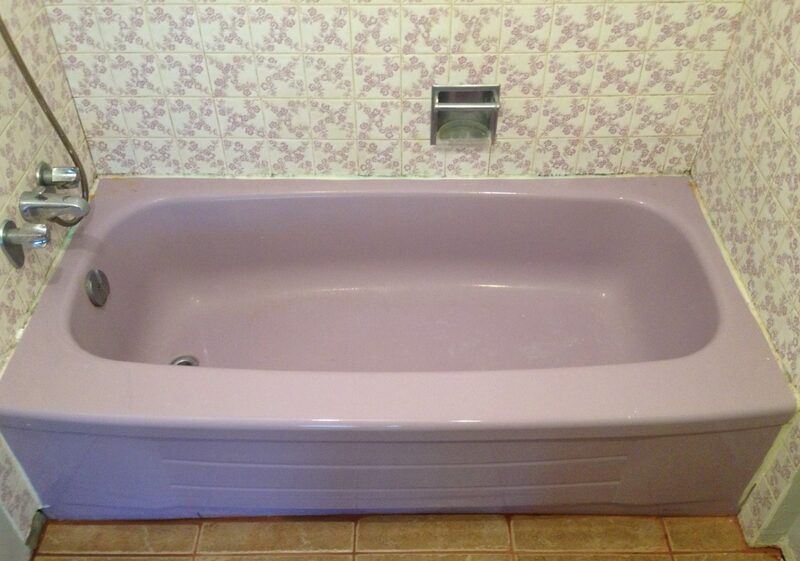 Unlike renovation, your tub will be ready to use within 24 hours, for as much as 70% cheaper. 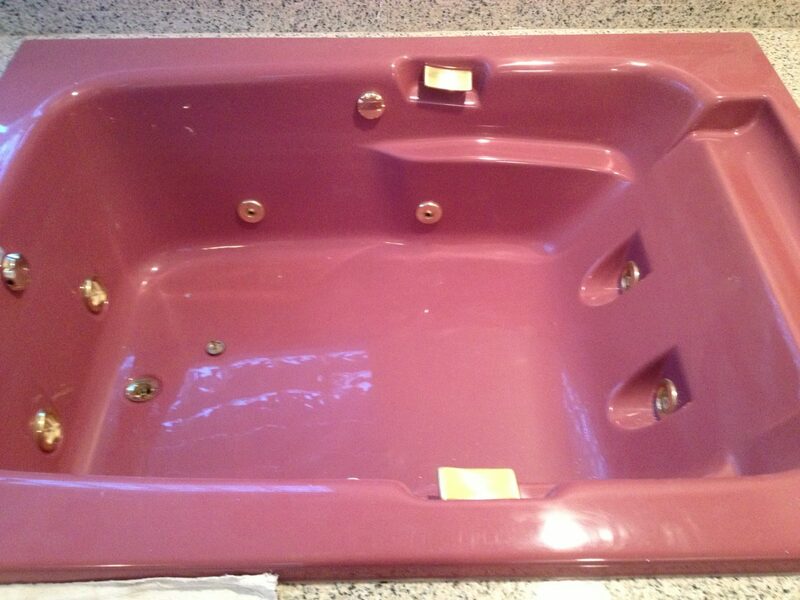 A bathtub refinished by Better Solutions Ltd. will look and feel just like a new porcelain tub. 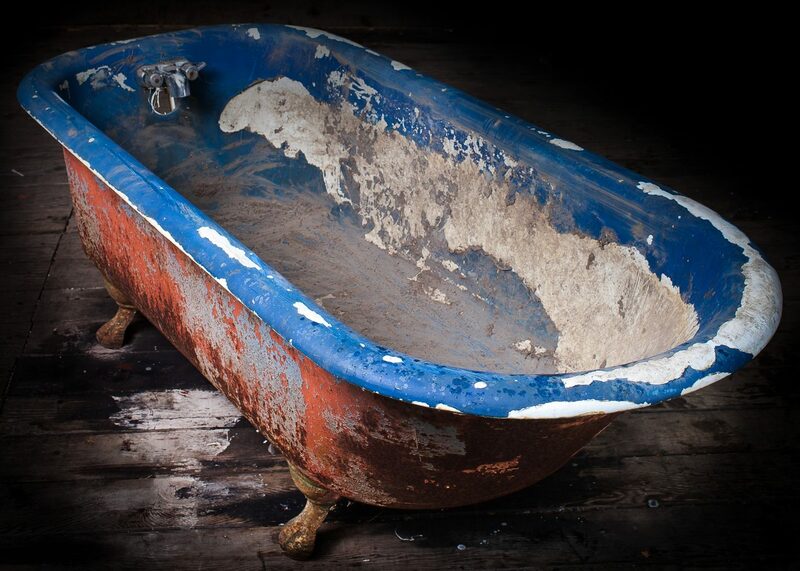 Because Better Solutions Ltd. uses the strongest acid-free bonding agent on the market today, your tub is guaranteed to last up to 15 years when properly cared for. 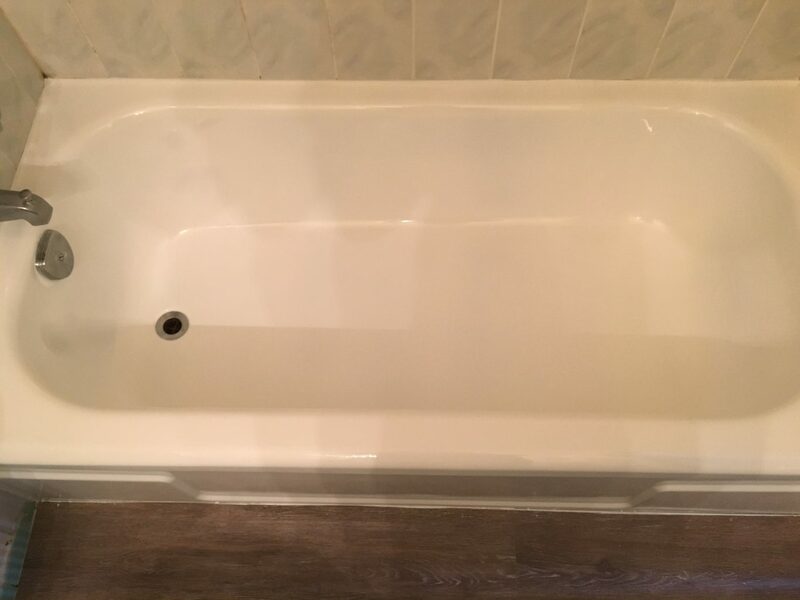 You will also have the option of adding an anti-slip coating to the bottom of the tub, and replacing old drains and overflow covers. 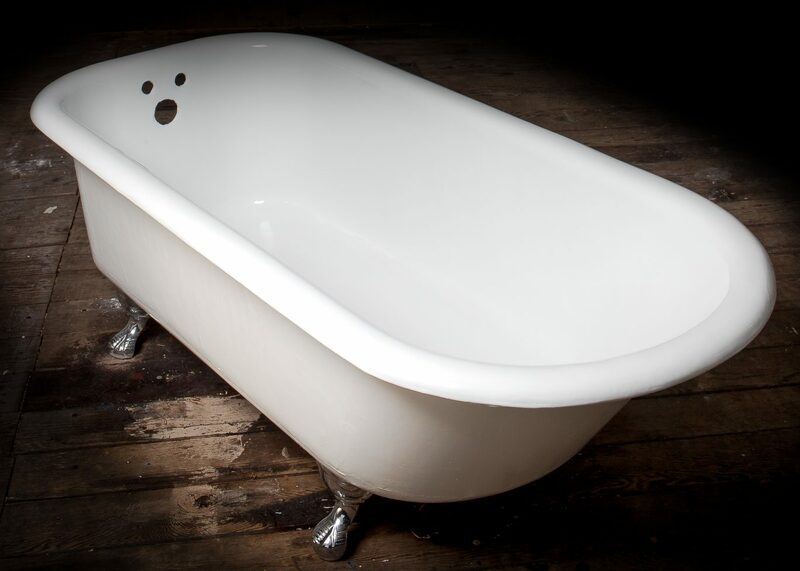 Refinishing can be used with any type of bathtub, including porcelain, steel, cast iron, cultured marble, acrylic, fibreglass, and clawfoot. 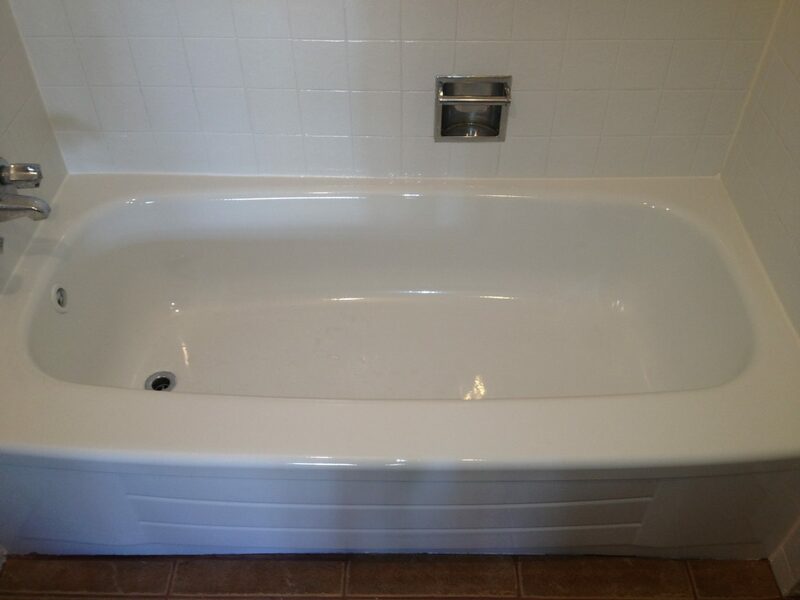 We can also help you with previously refinished bathtubs that may need to be redone.